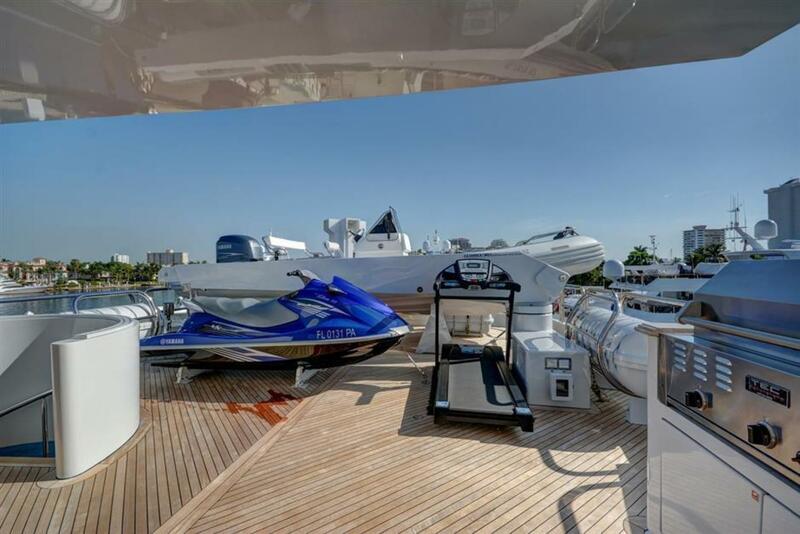 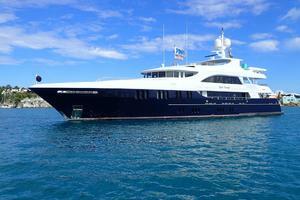 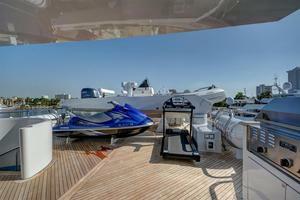 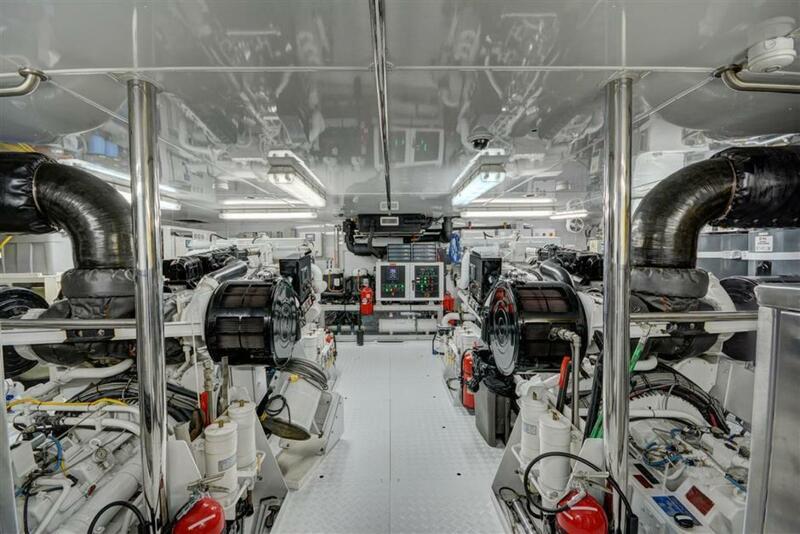 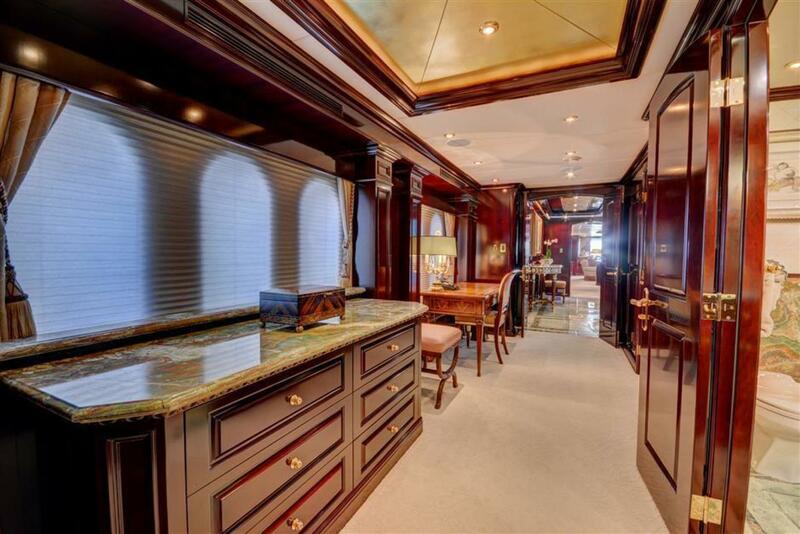 NEVER ENOUGH is one of the finest Trinity Motor Yachts ever built. 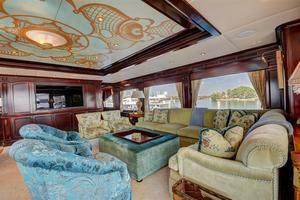 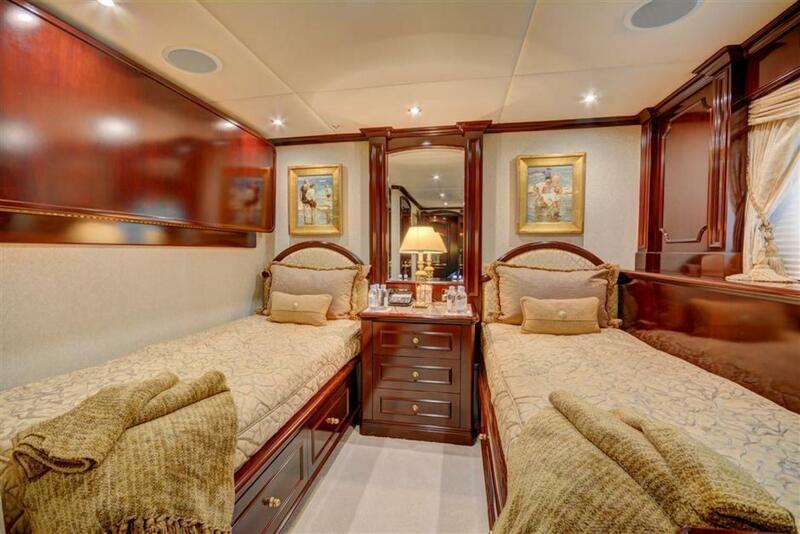 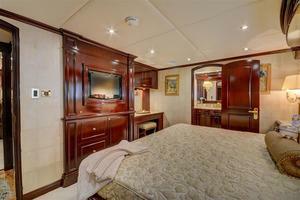 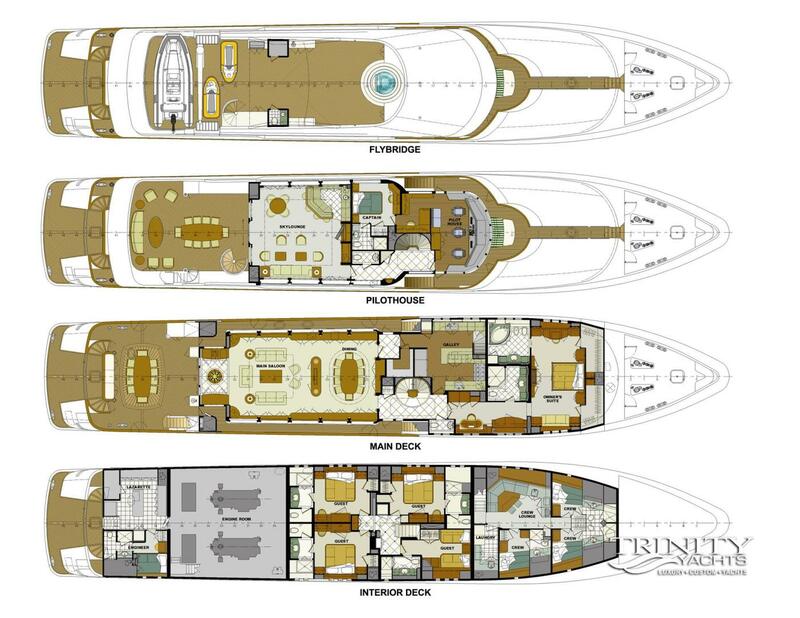 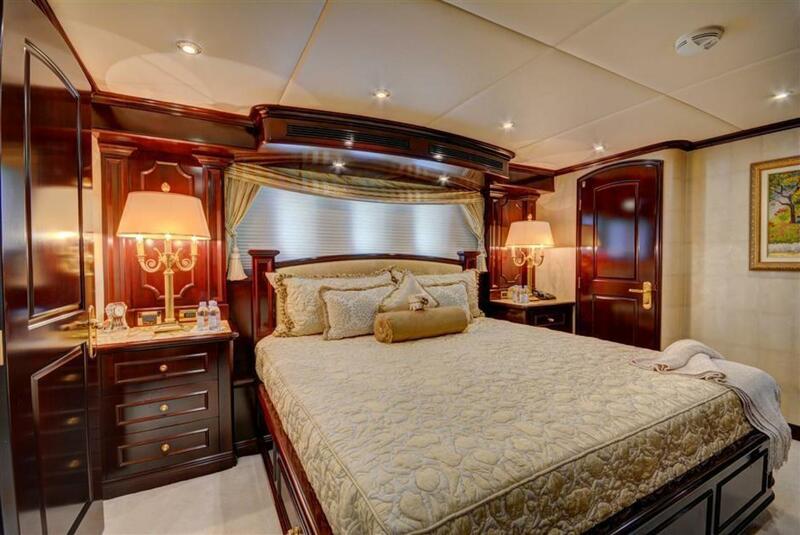 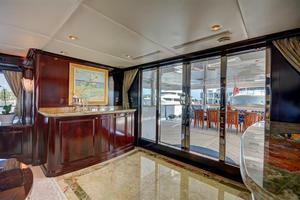 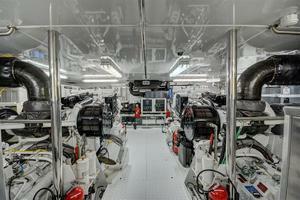 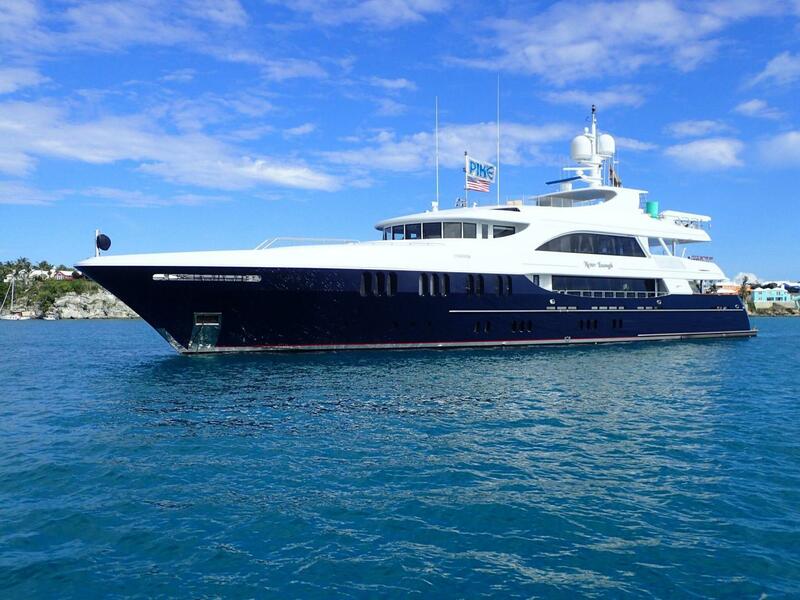 She offers a 5 stateroom layout with a full beam master stateroom on deck and 4 guest staterooms on the lower deck. 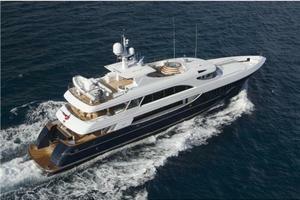 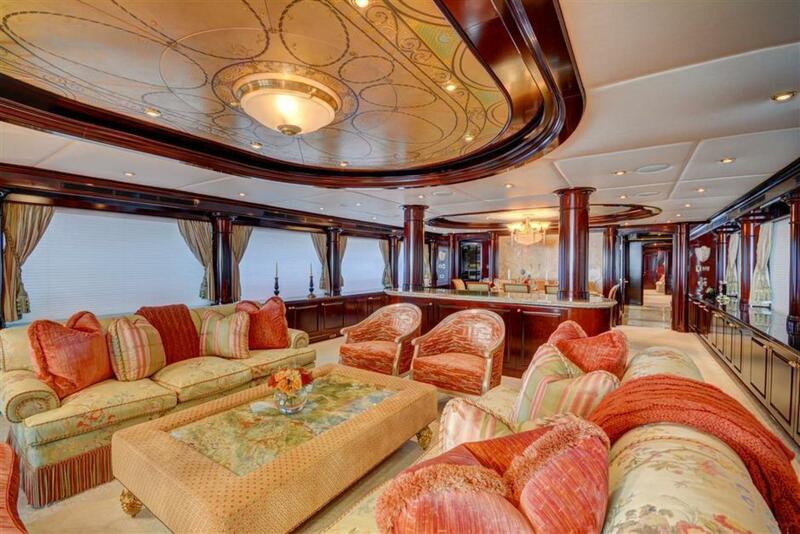 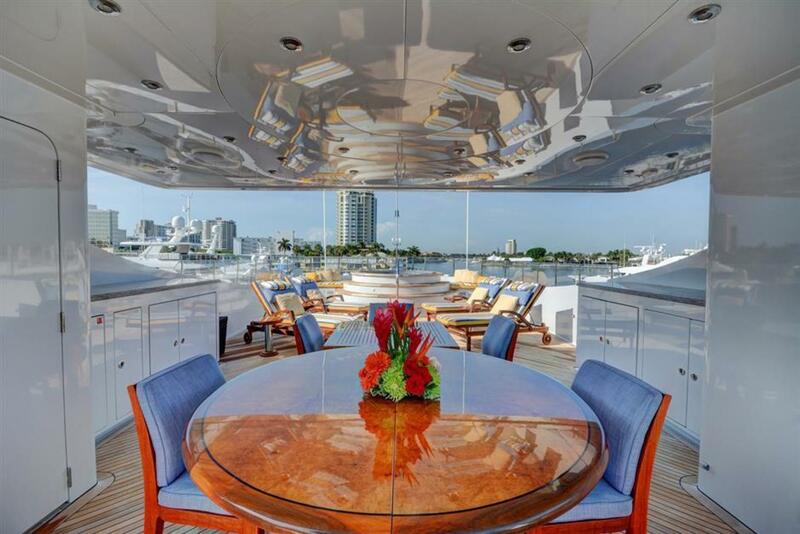 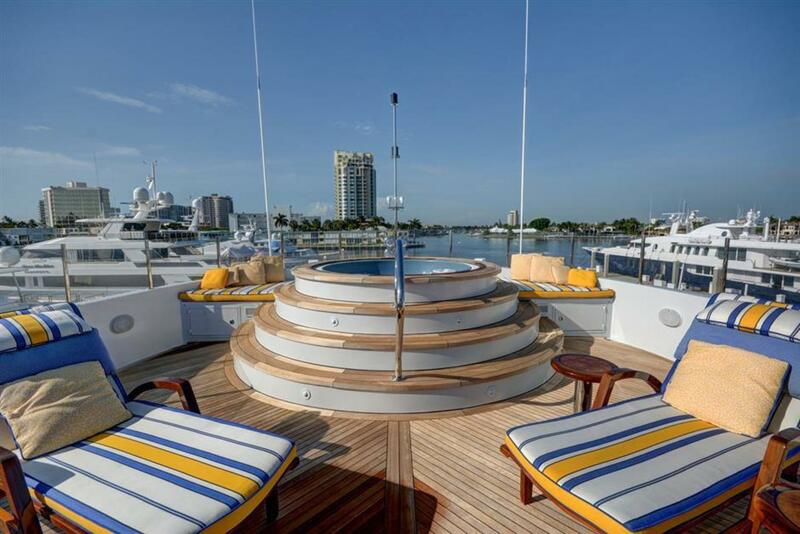 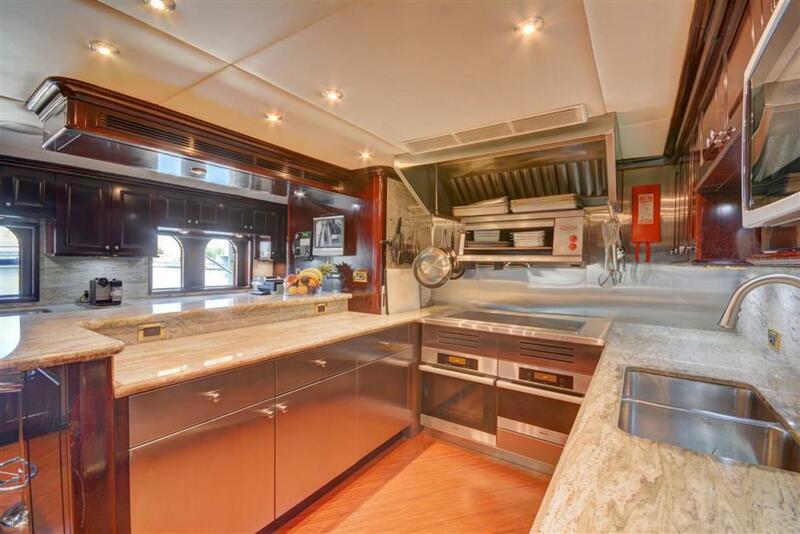 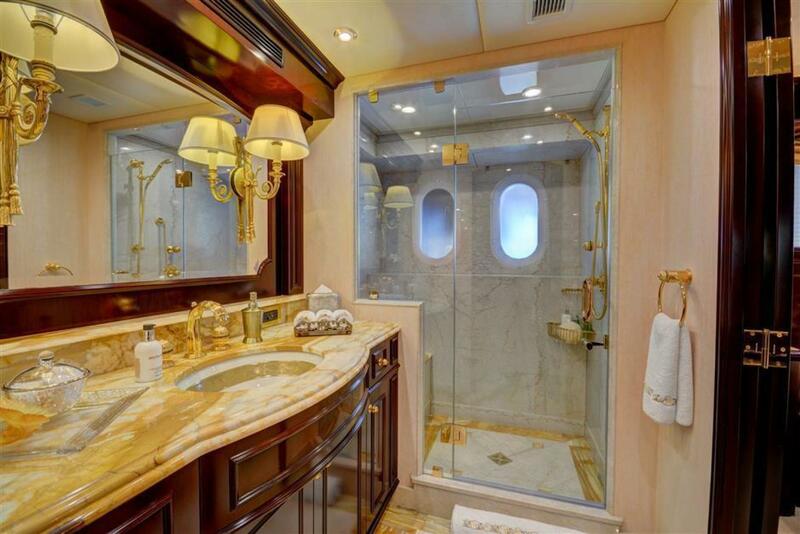 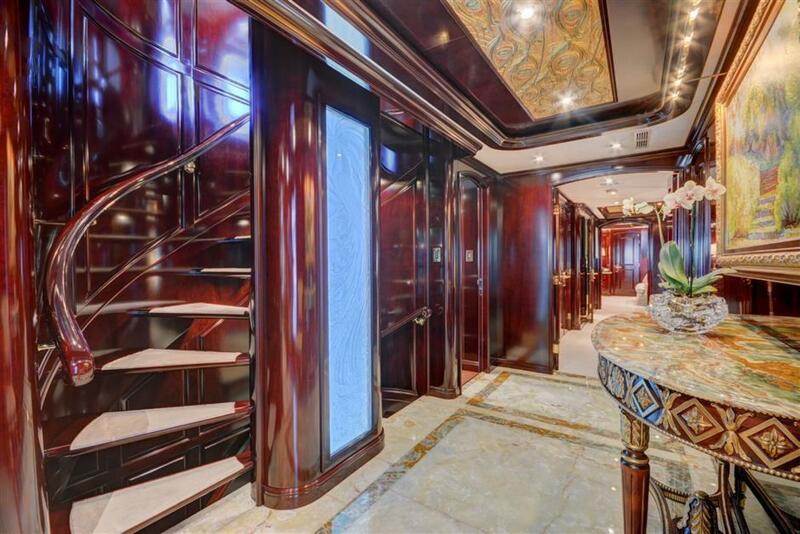 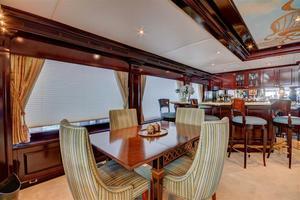 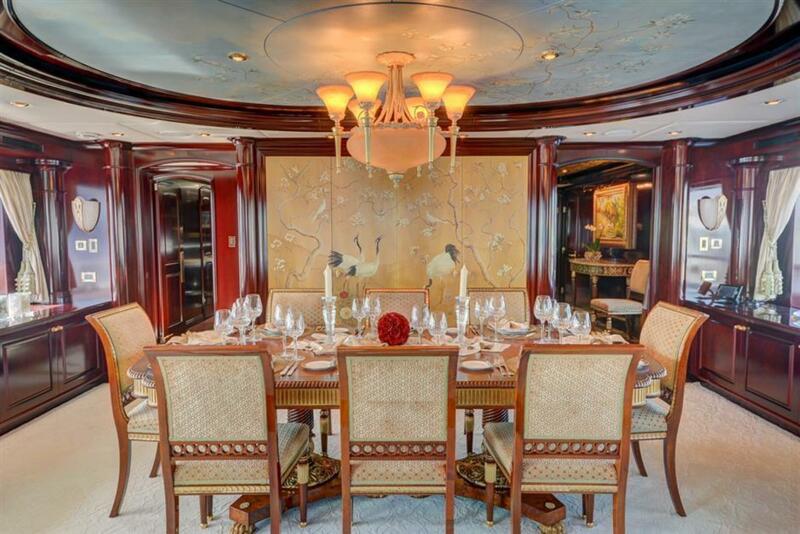 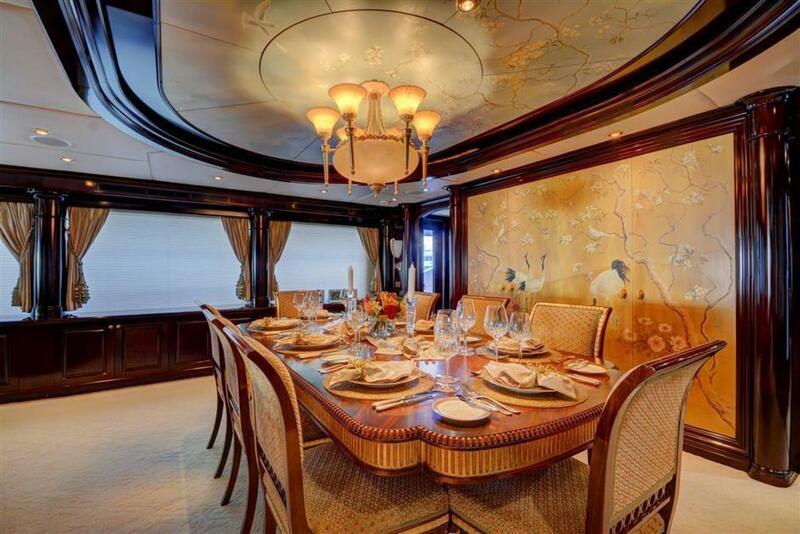 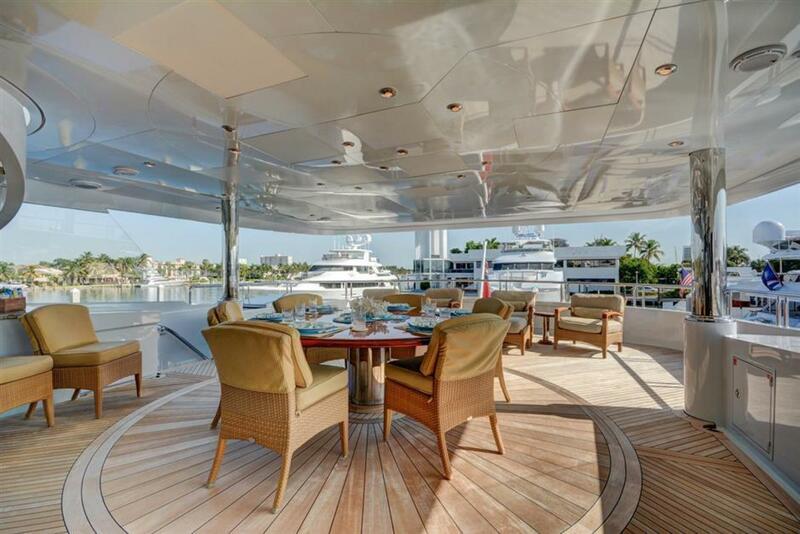 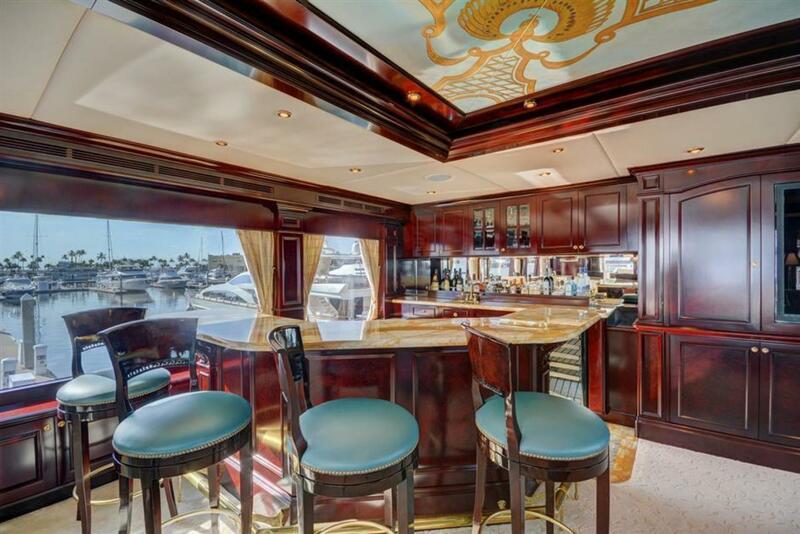 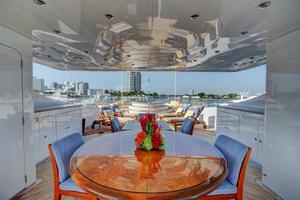 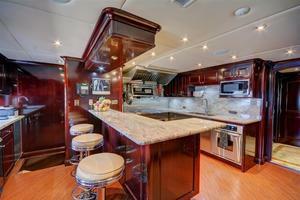 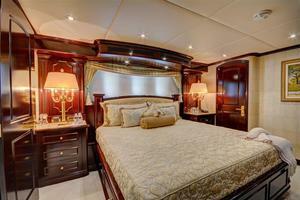 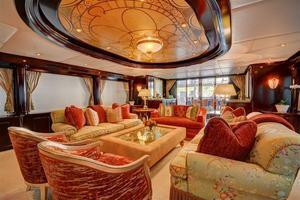 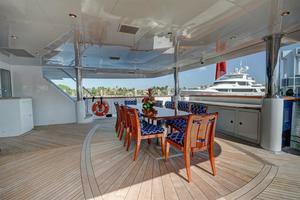 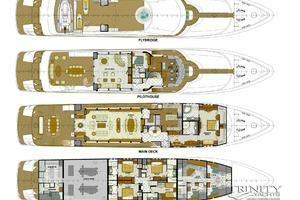 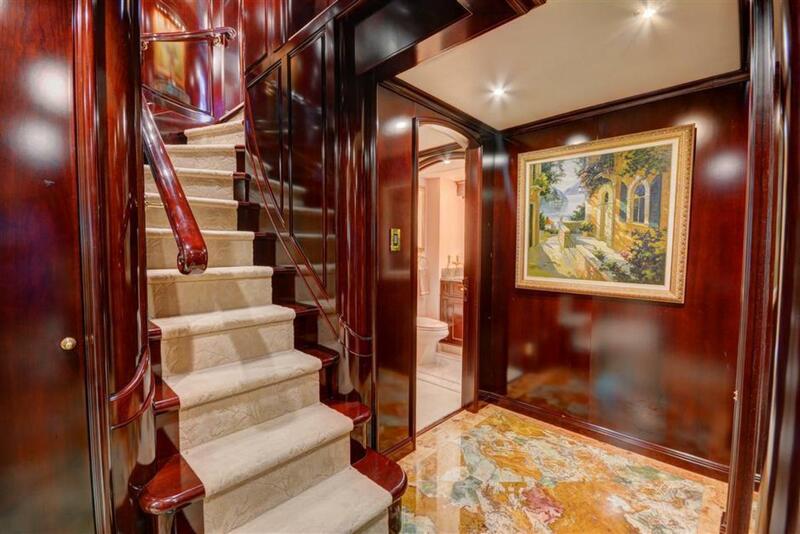 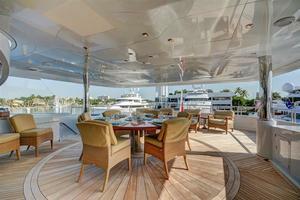 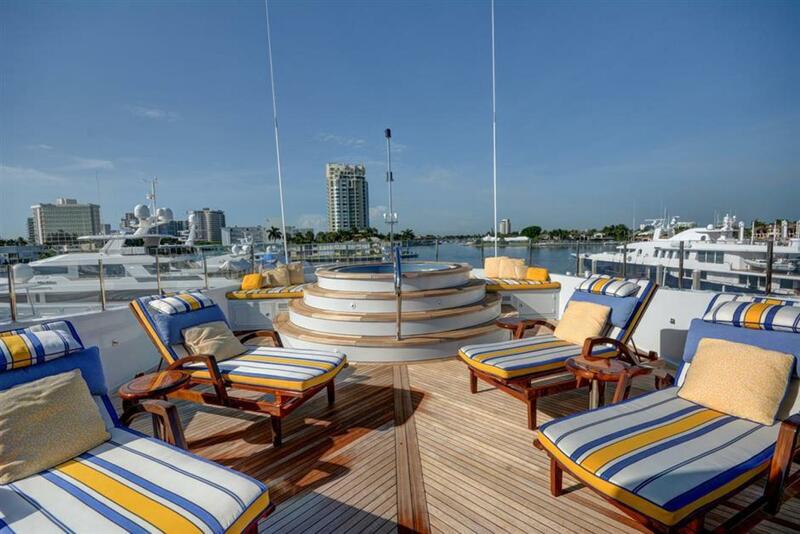 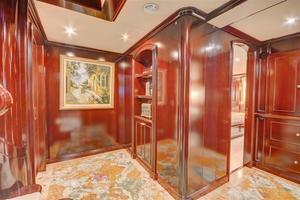 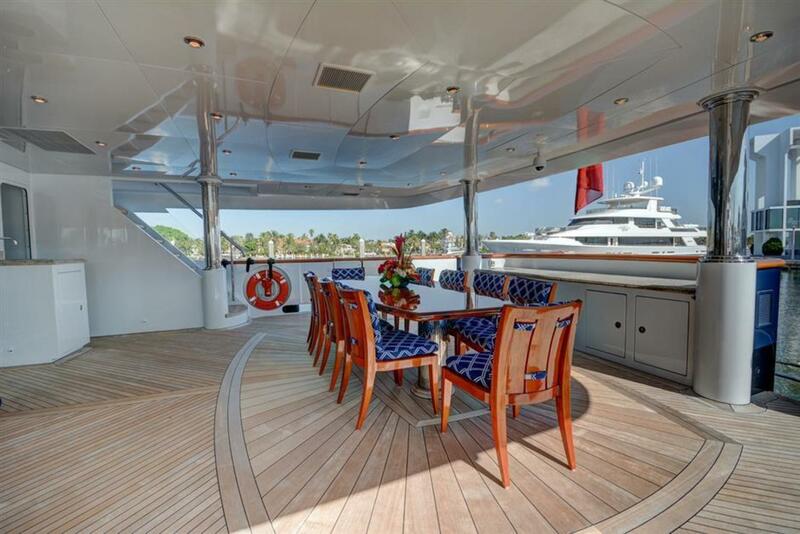 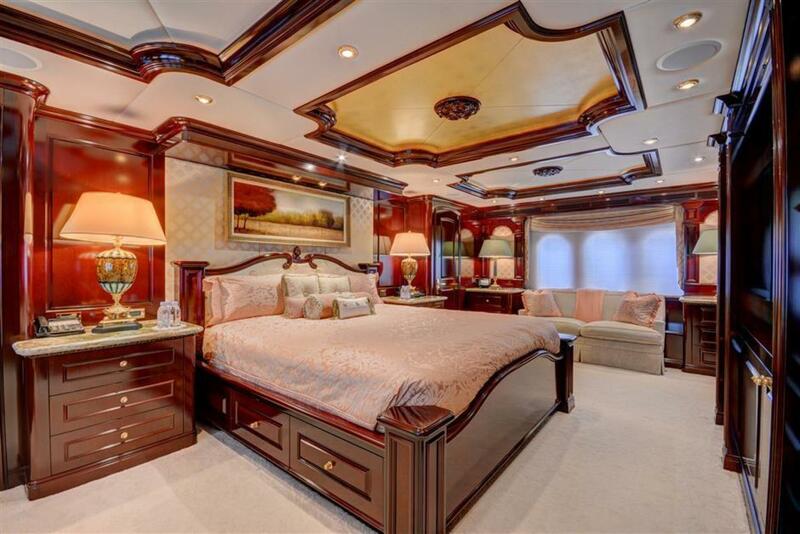 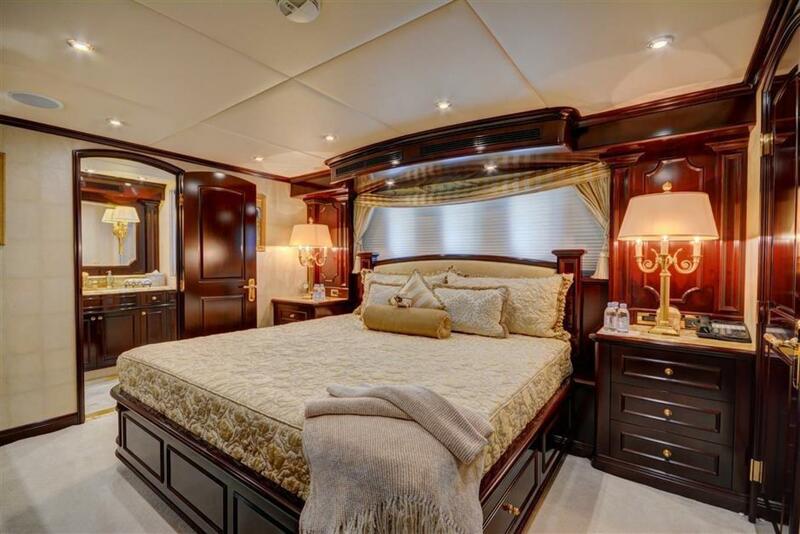 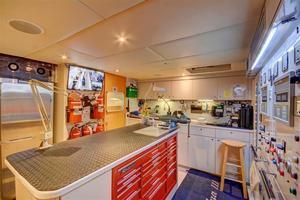 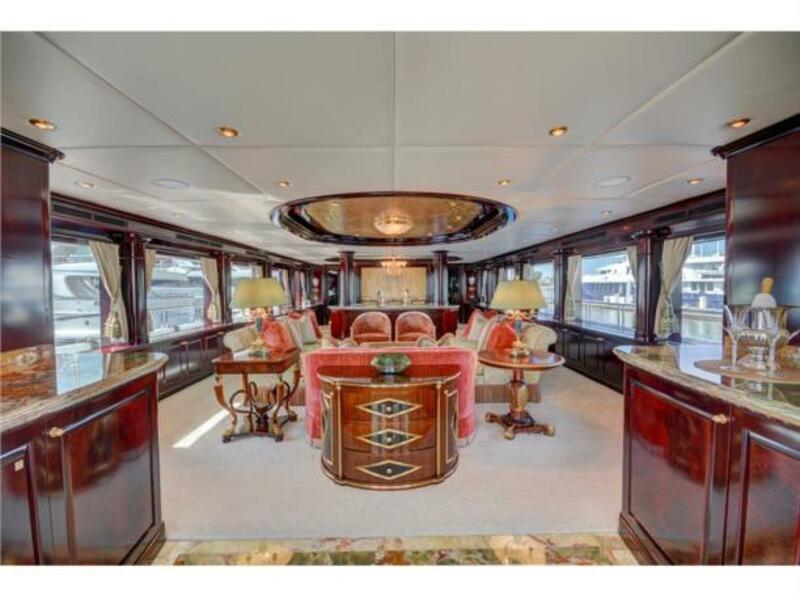 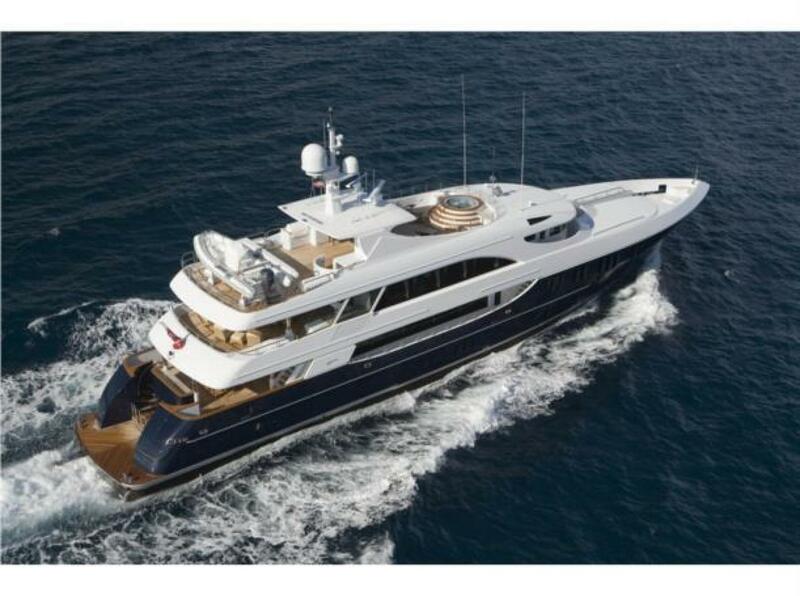 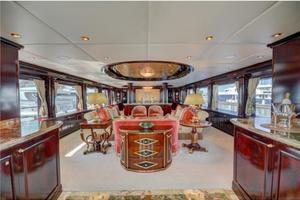 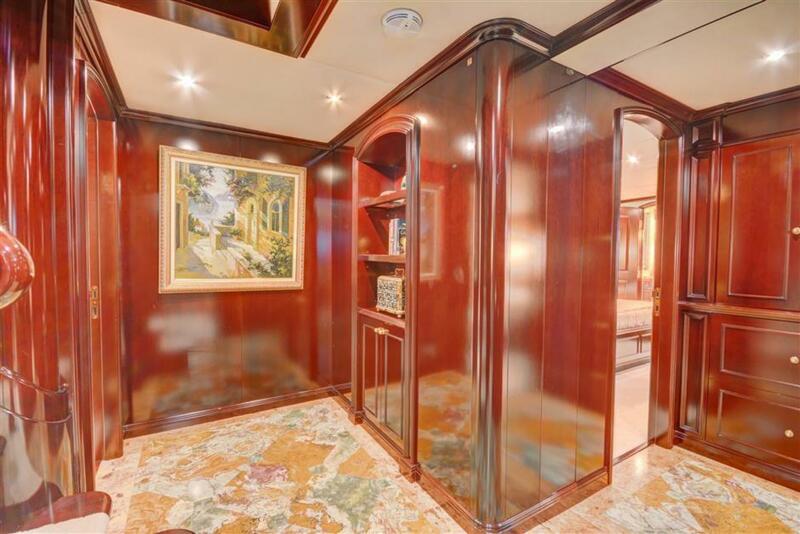 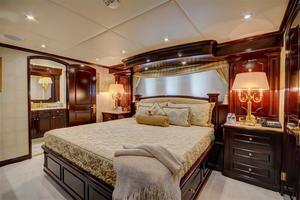 She feature rich mahogany interior joinery and high quality marbles and granite throughout the vessel. The furnishings and soft goods are tastefully appointed with premium fabrics and silks.